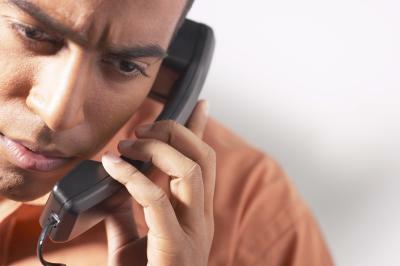 Making a phone call requires not only a seven digit phone number, but also a three digit area code. Two people on opposite ends of the country may have the same phone number, but with different area codes denoting their geographical locations. Knowing the correct area code is crucial when trying to accurately dial someone's phone number. Fortunately, if you don't know the area code of the party you are trying to reach, there are several options for looking it up. 1. Enter the phone number on a website like Melissa Data. 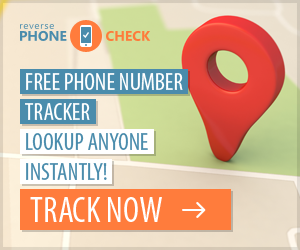 Searching by phone number generates a list of every instance of that phone number, listed alphabetically by location. Find the location you are searching for on the list, and the phone number—with area code—will be listed there. 2. Enter the city and state on PhoneNumber.com. Type in the city name and select the state or province from the drop-down list. Clicking on search will then tell you the area code for that geographic location. 3. Search by ZIP code on Fonefinder.net. This generates not only the area code, but the county, city, time zone and other useful information.